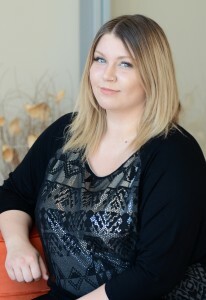 Jessica completed her 2 year (2200 hour) Massage & Hydrotherapy program at McKay Career Training in Saskatoon (2015). She went on to do some freelance massage in Saskatoon and surrounding areas before joining Nomad Therapies in May of 2015. Jessica is trained in several types of massage including Swedish, trigger point therapy, deep tissue massage, prenatal massage, and relaxation massage. She prides herself in her capacity to tailor each massage to the needs and conditions of her client. Jessica in registered with the Massage Therapists Association of Saskatchewan (MTAS).